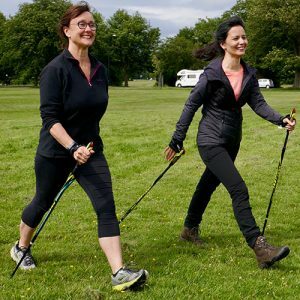 Nordic4’s Beginner Course is a walking programme for fitness and well-being tailored to your individual needs with an emphasis on Technique. Once you purchase your course, we will contact you to arrange a convenient date and time for your session. Please ensure all new participants have completed the Physical Activity Readiness Questionnaire before sessions begin. 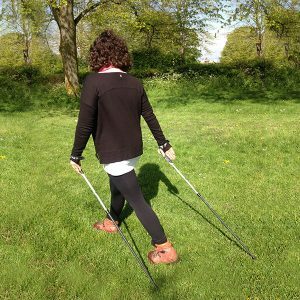 An initial 1 hour Taster lesson to learn the first 5 INWA Foundation steps. 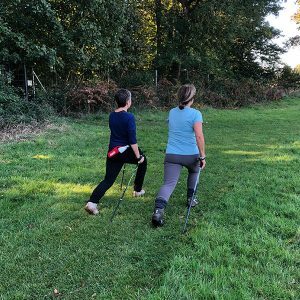 Thereafter, we suggest a block of 5 lessons to fully master the full 10 step International Nordic Walking Federation (INWA) Programme, including up and down hill technique, walking across different terrain. Learn to understand how your body moves. 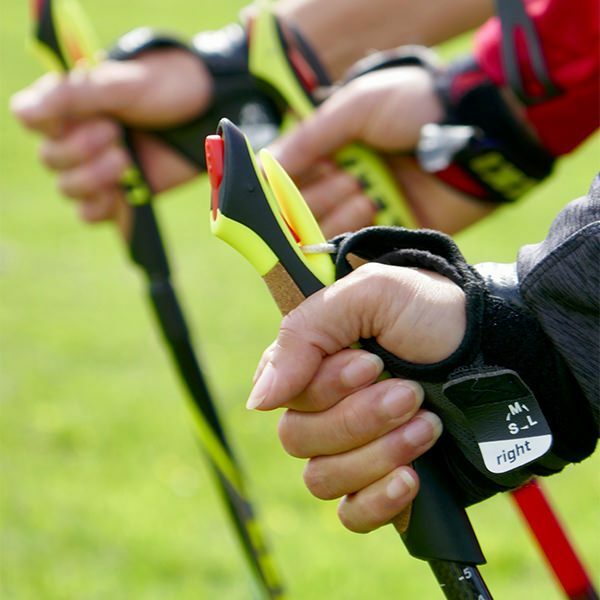 Learn how to engage and work the different muscle groups through your Nordic Technique giving you a full upper and lower body workout. 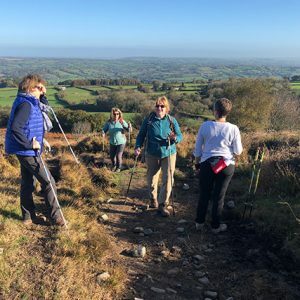 Location: Lessons by arrangement on The Downs, Blaise Castle Estate or at Ashton Court at a time convenient for you. Please ensure all new participants have completed the Physical Activity Readiness Questionnaire before sessions begin.